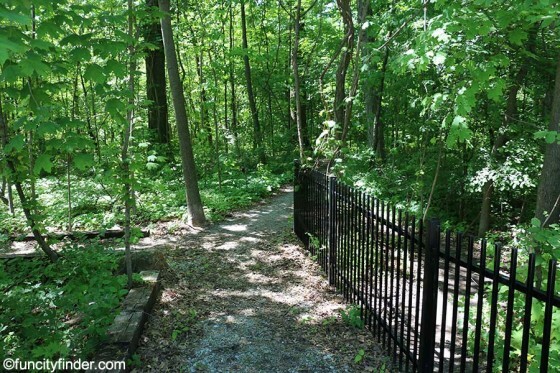 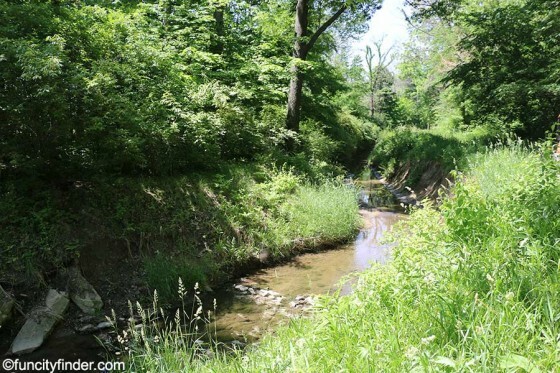 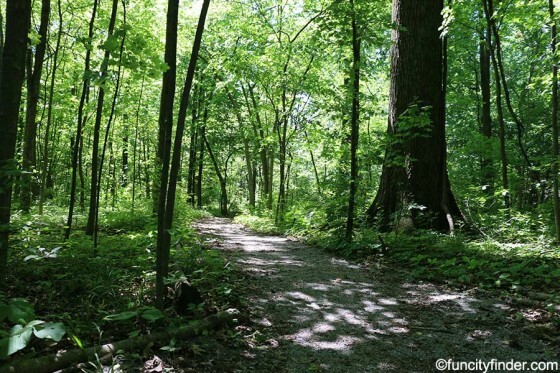 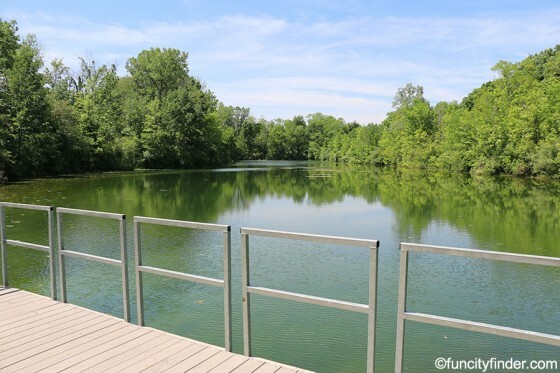 Just off Fishers Pointe Boulevard, west of Lantern Road, this special, 25-acre green piece of paradise was newly developed for the more adventuresome nature-lover. 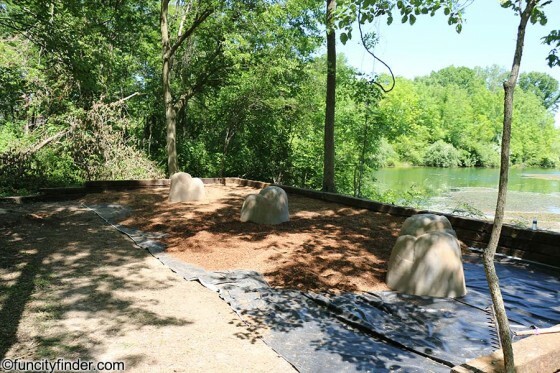 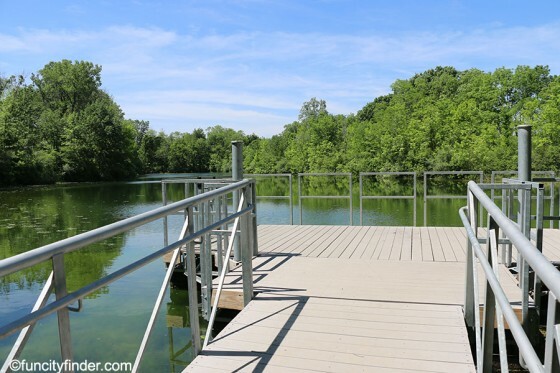 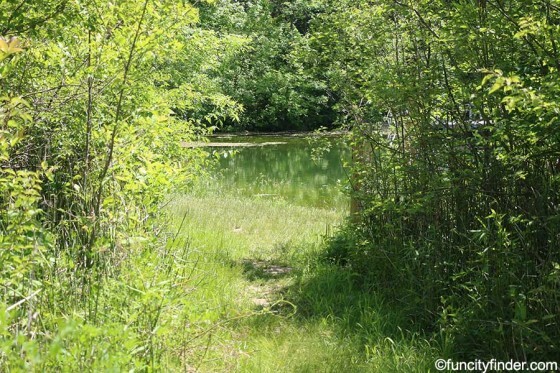 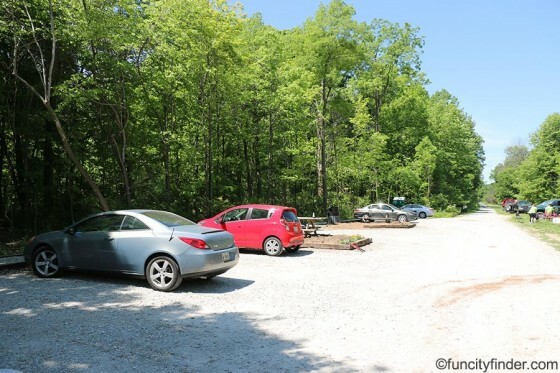 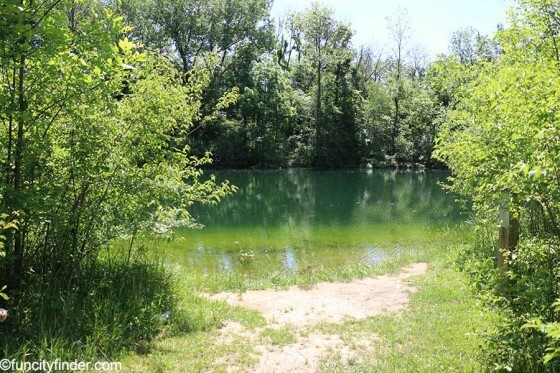 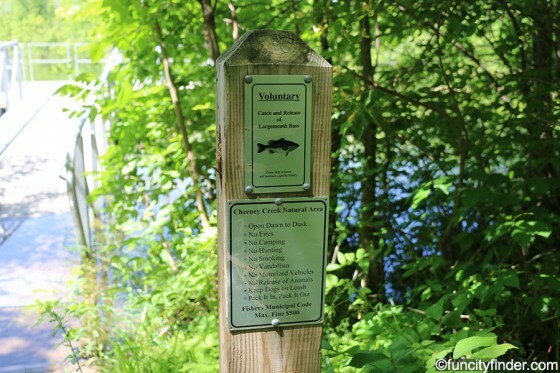 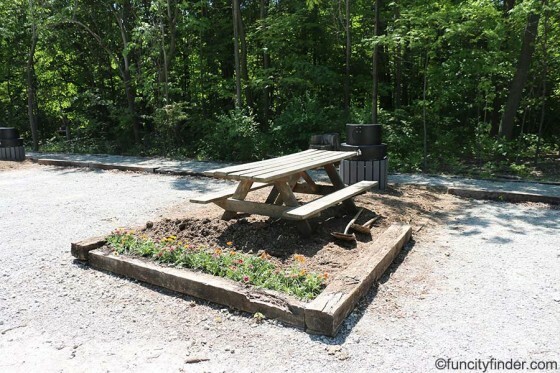 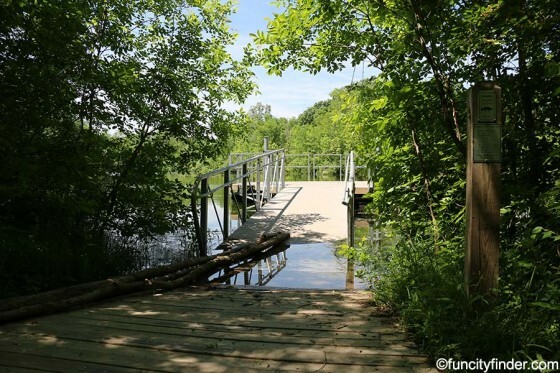 It contains a large fishing pond stocked with largemouth bass, bluegill and channel catfish, a beautiful wooded trail and lots of room to bask. 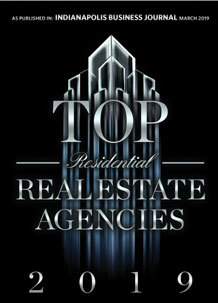 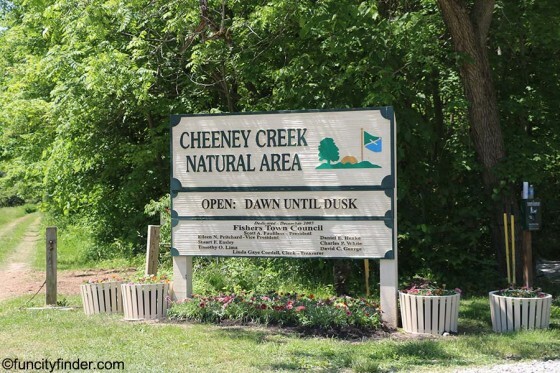 Never miss a new listing near Cheeney Creek!